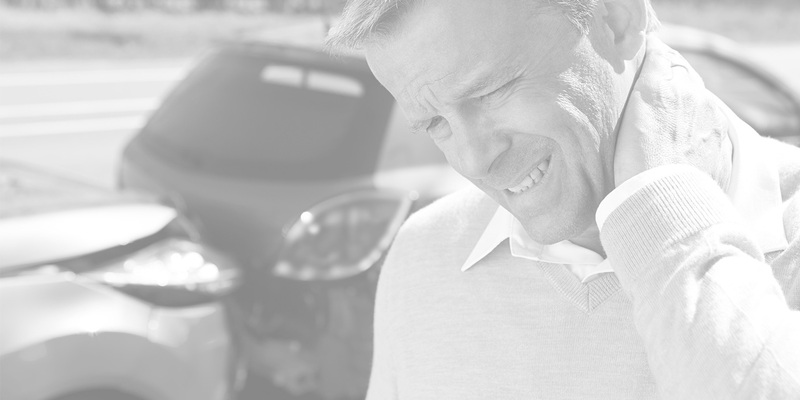 Unfortunately, accidents happen, and when they do, it’s important to find a practitioner you can trust. 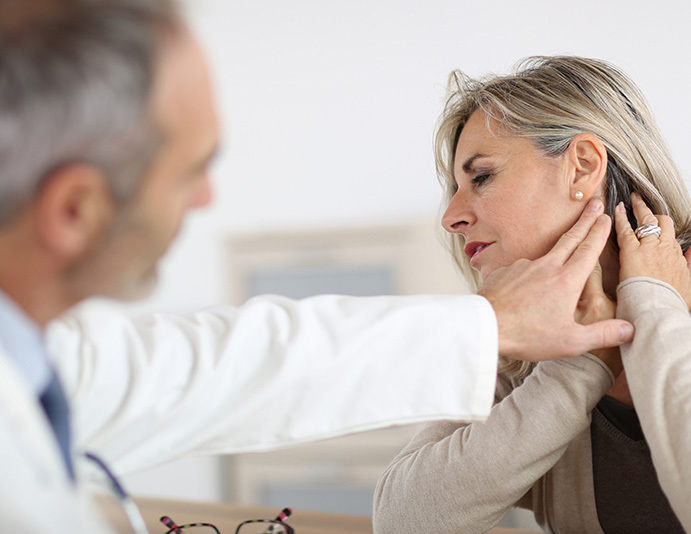 At AFC, our chiropractors and nurse practitioners are experienced in accident injury care; providing comprehensive exams, diagnostic imaging, and natural treatments to anyone recovering from joint, tissue, and whiplash injuries. Throughout our seven Valley locations, patients receive individualized care from compassionate and highly credential health care professionals, regardless of their condition or injury. If you’ve been in an accident, meet with an AFC practitioner today to receive comprehensive treatment in the form of chiropractic adjustments, therapeutic massage, trigger point therapy, and much more!